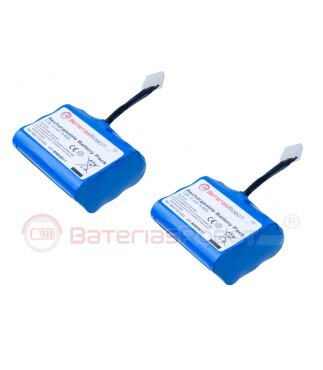 Pack of two lithium batteries for Neato XV series. 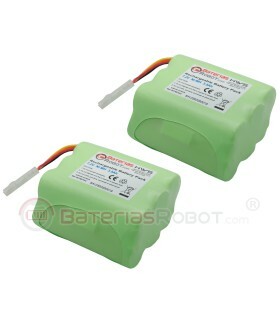 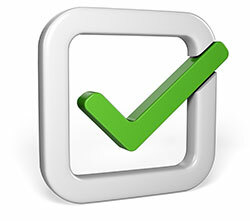 Compatible with all models of the series XV. 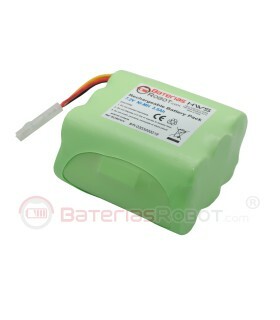 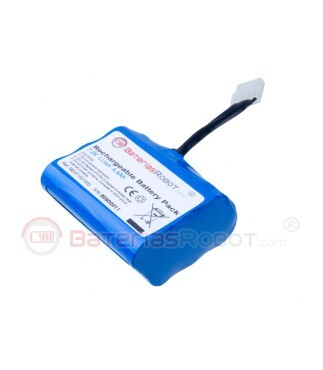 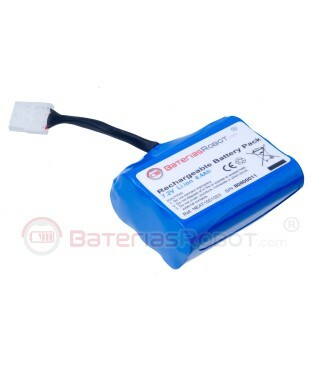 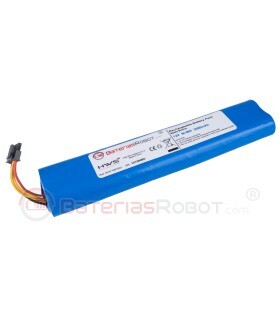 1 x Li-ion battery for Neato XV Series.